Regardless of your problem, be it Rats, Moles, Bed Bugs or Wasps, our team are here to listen and offer free advice over the phone. If you still require our services then it’s our aim to be with you with 90 minutes after we have spoken with you. 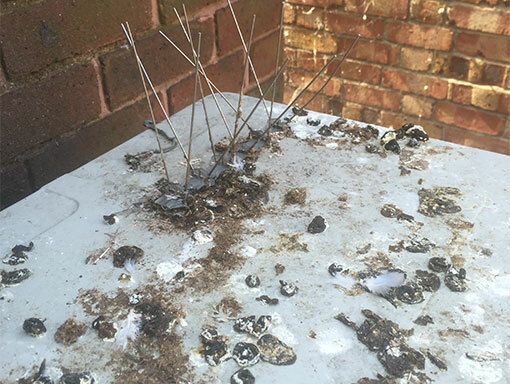 The most common call outs that we experience with our Commercial Customers are for Rats, Mice and Bird related issues. We understand that this can be disruptive to your staff and the day to day running of your business. There are also the financial implications to consider of what these pests bring with them- Diseases, damage to stock, piping, electrical appliances, resulting in an increase in insurance and most importantly, reputation. At TPD, our aim is to eliminate that problem for you by offering you a Pest Prevention Programme. 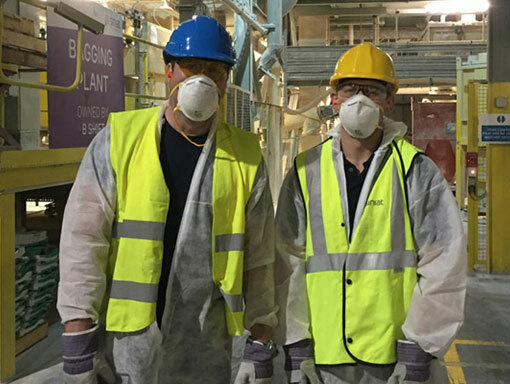 We offer a small range of specialist services to our commercial customers. We offer a full range of pest control and clearance services for your loft. If you believe you may have a pest problem we can help. 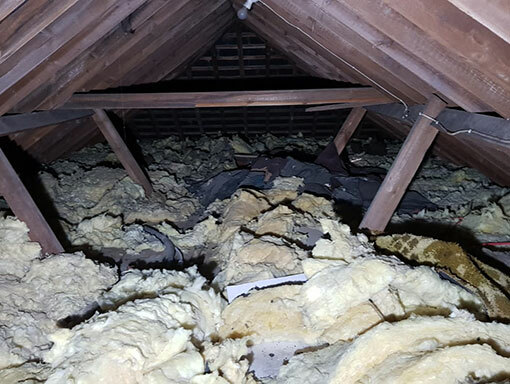 Our team will inspect your loft and provide a clear assessment of any issues found, providing a pest control plan to ensure that your loft or attic remains free of pests and health hazards. If you have any concerns about pests in your loft our team are happy to discuss the issues prior to booking a visit. We are a leading wasp nest removal and pest control specialist across Bournemouth, Poole, Blandford, Ringwood, Wareham and Dorchester. 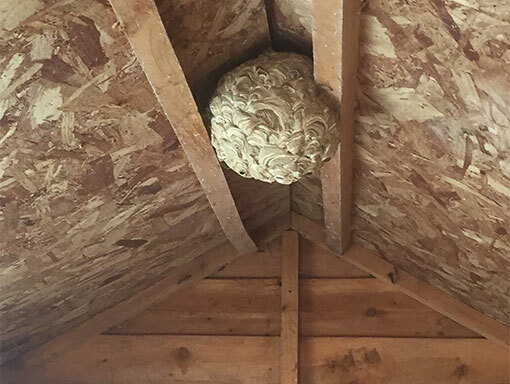 Combating a wasp nest is a task that requires skills, expertise and most importantly – protective clothing and equipment. 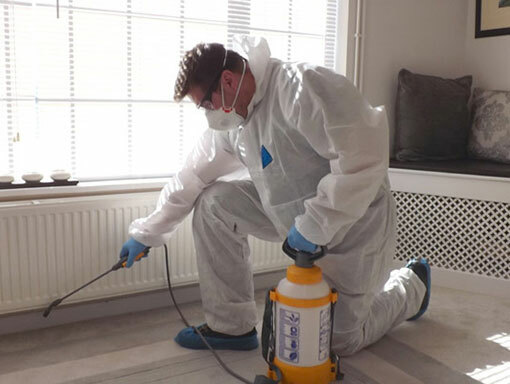 Ensure that your home or commercial property is pest-free with our expert wasp removal service. If you have a wasp problem our team are here to help.